A student who won a year’s supply of Mexican food has decided to give his prize away to a local homeless shelter. Cameron Koger, a student at Kansas State University, bagged the prize of free food at restaurant chain Qdoba for a year after winning a fan contest at a college basketball game earlier this month. He revealed on Twitter that, as he was not a big fan of Mexican food, he would be giving the prize away. But in the end Cameron changed his mind about the best thing to do with his prize. In a post on Twitter, he wrote: “Alright guys, over the past 3 days I have read countless messages, comments and other attempts to reach out to me for the free Qdoba I won. 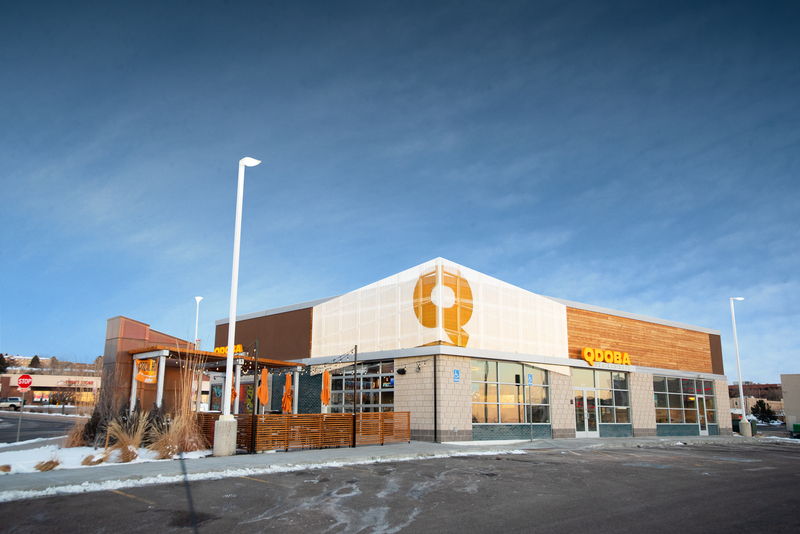 Matching the gesture, Qdoba than committed to doubling the amount of food they would give to the shelter.  @cameron45koger! What a great gesture to donate your prize to a good cause. We want to do our part and DOUBLE the amount of food to provide even more meals to the Manhattan homeless shelter! Writing on Facebook, Manhattan Emergency Shelter thanked the student.